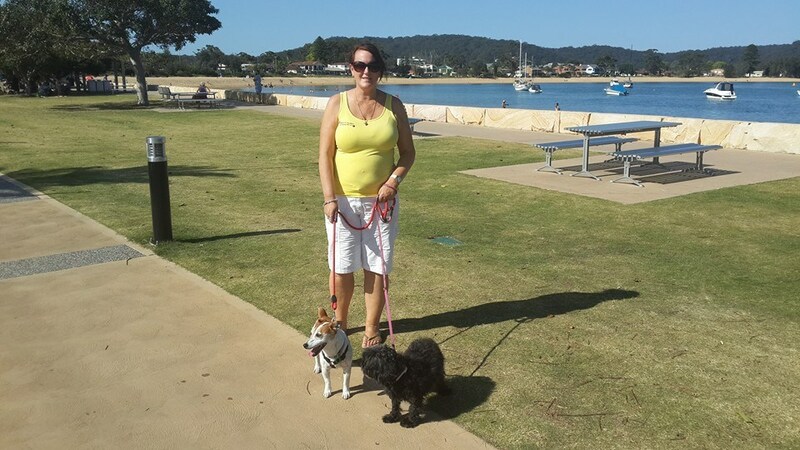 Your locally owned Central Coast professional home pet sitting and dog walking service. We are your locally owned Central Coast professional home pet sitting and dog walking service who provides pet sitting in your own home or ours. Pet sits can be once or twice daily or even overnight whilst you are on holidays or busy working thus enabling your pets to remain happy and stress free in their own home environment or ours where they always feel loved and secure – a great alternative to having your pets boarded in a kennel or cattery. Together my husband Fred and I plus our occasional carers all hold our National Police Certificates plus we also have Public Liability Insurance giving you total peace of mind. 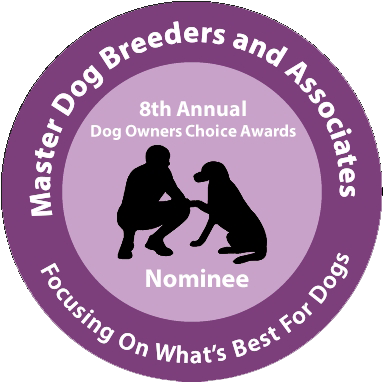 Our services come highly recommended by many of our clients including many pet service industry professionals and our testimonials are proof of our caring and reliable service- our service being recognized nationally in the MDBA awards two years running was a real honour. At Paws N Claws we offer personalised service and will cater a pet sit plan for your pet dependent on their varied needs. 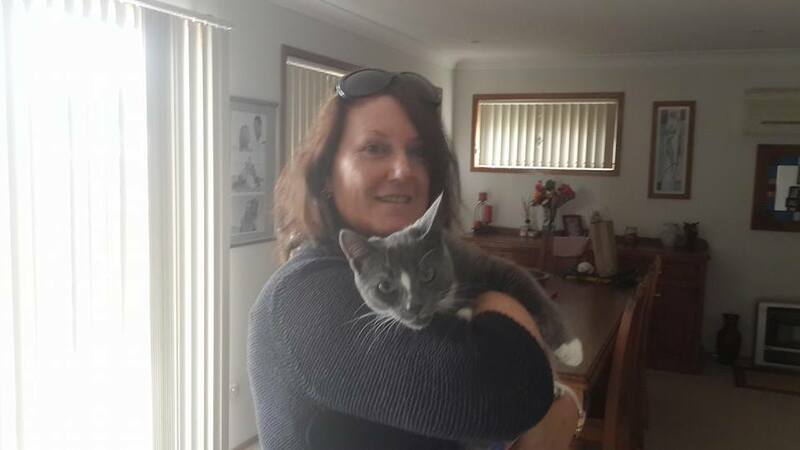 Pet sits can be once or twice daily or even overnight whilst you are on holidays or busy working thus enabling your pets to remain happy and stress free in their own home environment or ours where they always feel loved and secure – a great alternative to having your pets boarded in a kennel or cattery. Are you working long hours, commuting or just recovering from an illness and worried that your best friend is missing out on the walks he needs everyday? Let us at Paws N Claws take care of those walks for you! Worried about your pet during storms or during fireworks when you are work or away during the day/night? Have us visit and do a quick check up on your pets’ safety. I cannot recommend Paws n Claws Pet Sitting enough. They cared for my cats when I broke my ankle and also attended to things for me when I couldn’t get out and do. Wonderful people. 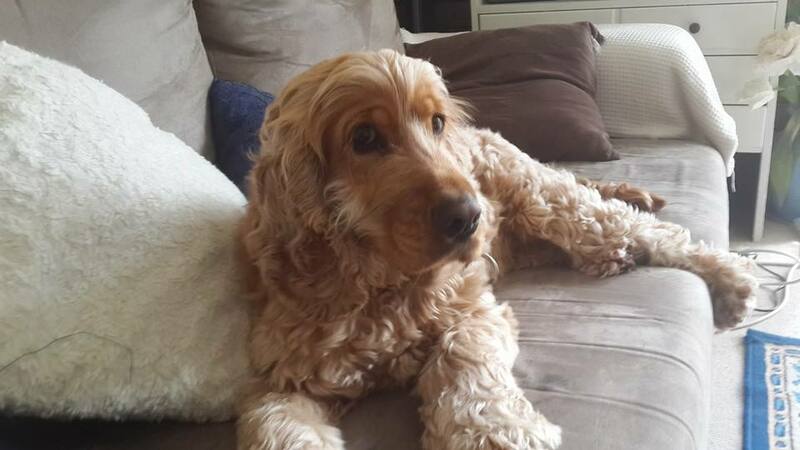 I can’t thank Lee-Anne and Fred enough for taking care of Buddy while we were away recently. It seems he settled in like it was a second home and didn’t get the chance to miss us at all. They made their home so welcome. Get in touch with us to make a booking or for a friendly chat about your pets needs, we’d love to hear from you!